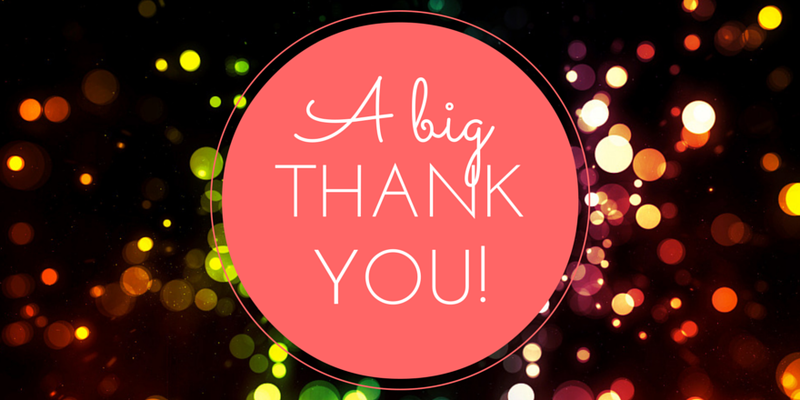 …to all who entered our contest yesterday! In just a few short days, our site and twitter have racked up a nice little following. We got over 200 views yesterday, and we couldn’t be happier about that! Next week we’ll have another event coming up, so be sure to subscribe and check back with us for more information. Oh, and the Instagram project is in the works, too–more news on that soon. We hope to get participants involved in that as well, because it’s gonna be all pretty and shiny (as Instagram tends to be). Results of the contest will be announced tomorrow. It was so much fun reading your stories!